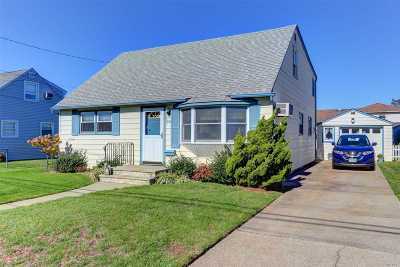 Beautifully Renovated Cape With Granite Kitchen, New Hardwood Floors On Main Level And Great Property. Large Rear Dormer Created 2 Huge Bedrooms Upstairs And Extension On Main Level For Den. Amazing Yard With 1.5 Car Garage Plus Workshop. 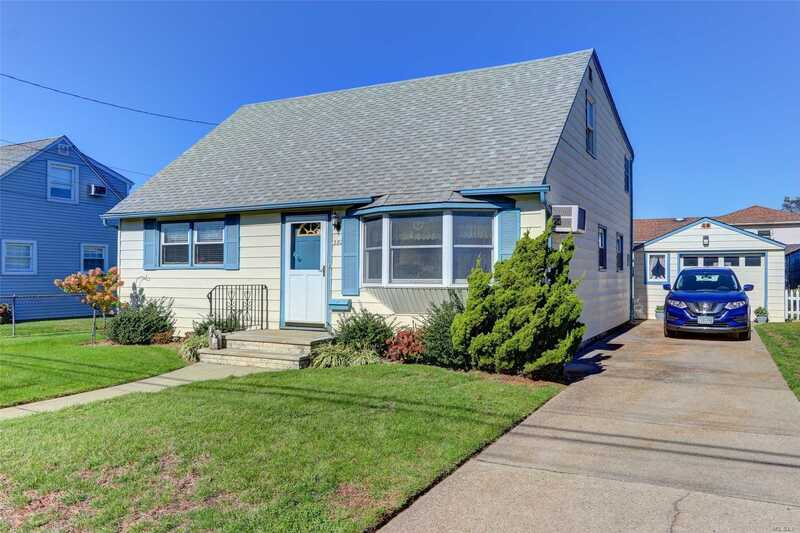 One Block To Lirr, Very Low Taxes And Insurance. Home Incredibly Maintained And Updated By Original Owner.